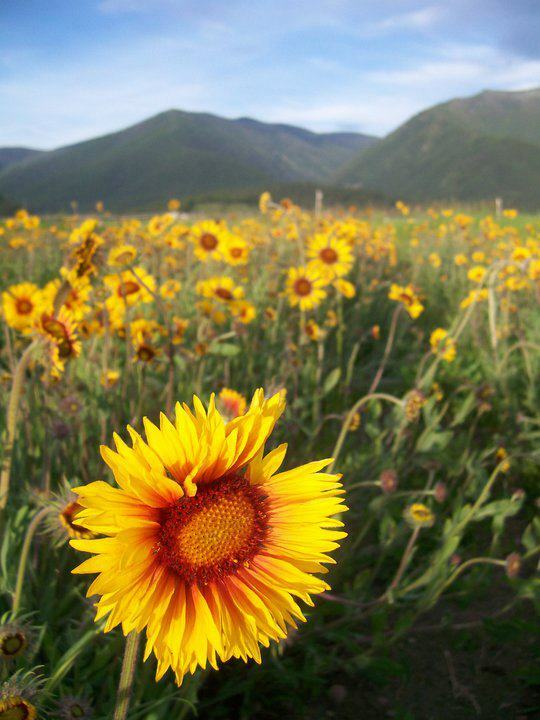 Native Ideals Seed Farm provides the West with high quality native wildflower seeds that save water, conserve pollinators, and improve wildlife habitat. 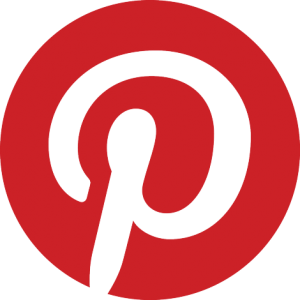 We grow them so we know you can too. 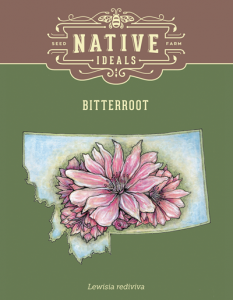 Native Ideals Online Seed Catalog – Buy Now!